If you didn’t know, Tp-Link has a range of smart home products. 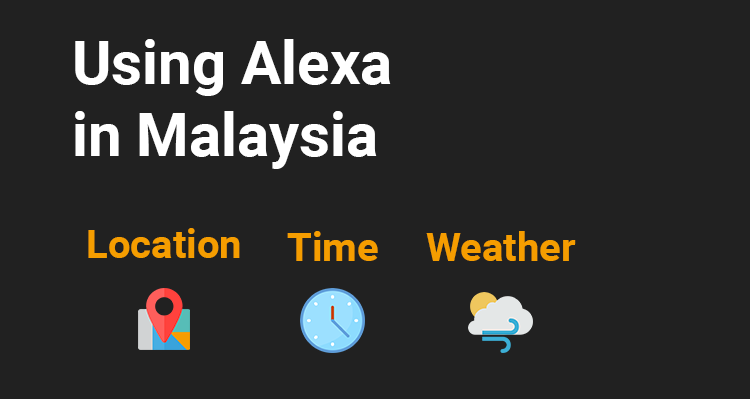 Of which, the smart plug is officially available in Malaysia. 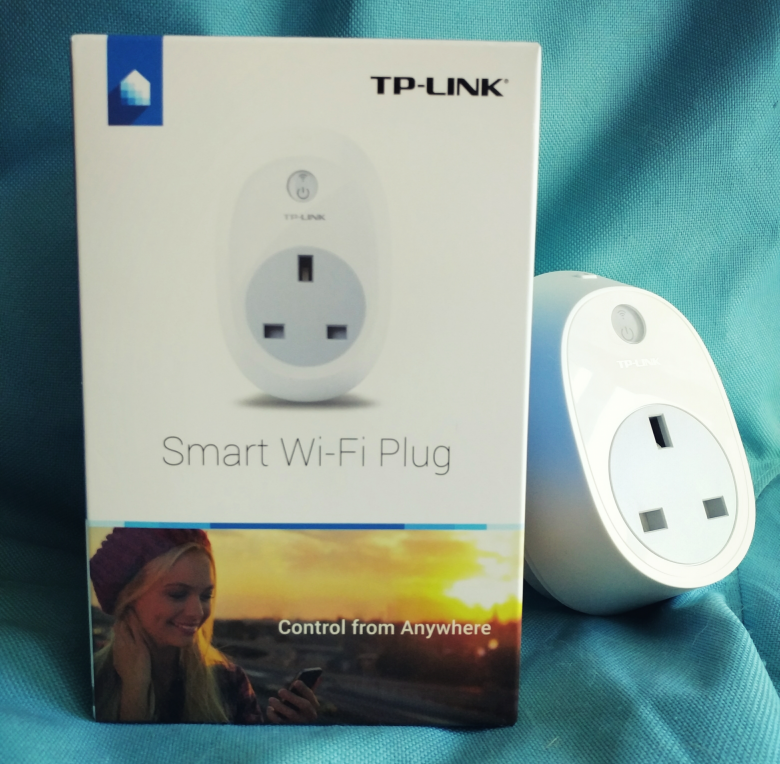 Today we have the review of the TP-Link WiFi Smart Plug HS100. It is a smart plug that enables you to plug electronic appliances and control it via your smartphone. 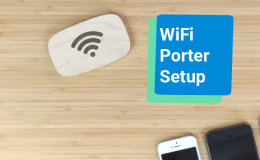 Setting up the Tp-link smart plug is easy. First, download the Kasa app (available on Android and iOS) and create a new account. Next plug it into a normal power socket. You will see an orange indicator display on the smart plug. Follow instructions on the app to configure and pair the smart plug. 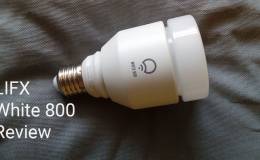 For my own usage, I have been using an Ikea lamp with the smart plug. Operating the Kasa app is straightforward. To create a on/off switch you create a ‘Scene’. Scenes on the Kasa app. With scenes, you can assign a name, an icon, and an action. For example, if you would like to turn on your lamp, you could pick a sunrise icon and assign the turn on action. 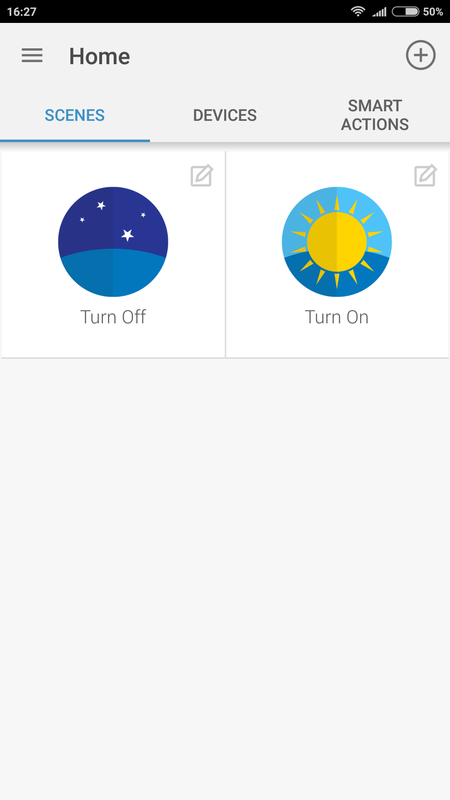 And if you would like to turn off your lamp, you could choose a moon icon and assign the turn off action. You could also create schedules to have it turn on or off at specific times on the day. 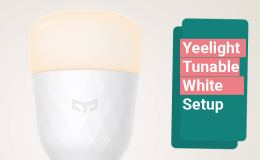 I have been using it for a month and it never failed to turn on according to schedule. I found the performance to be top notch. The time taken for the smart plug to respond to your actions from the Kasa app is instant. 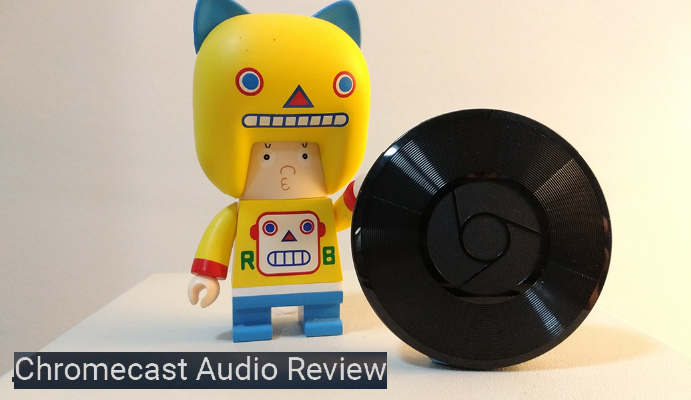 I did not feel any lag whatsoever and I was pleasantly surprised. With the Kasa app, you could also attach a widget to your homescreen which displays your scenes. This way you can access it from the homescreen and do not have to always open the Kasa app. 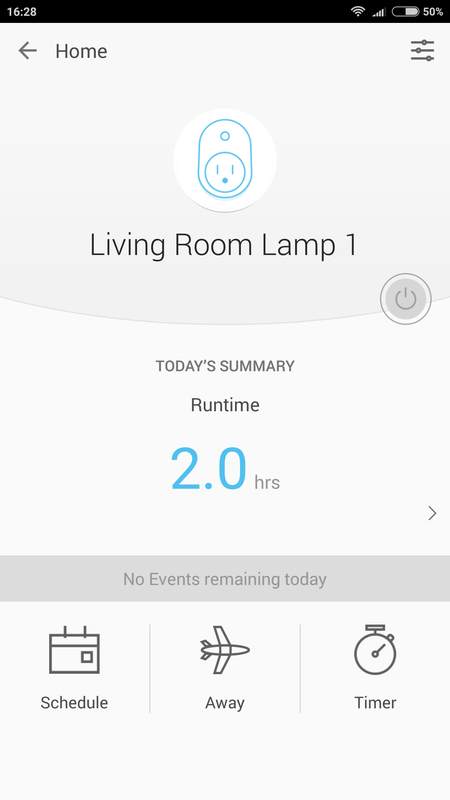 Another plus point is that the TP-Link smart bulb also supports Google Assistant and Amazon Alexa! 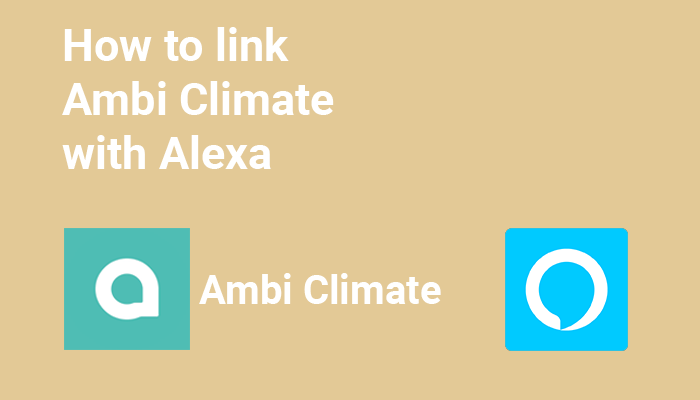 With the smart plug, you’re given many options of appliences that you could attach to it. However, the only practical item that comes to my mind are lamps. And maybe a fan. 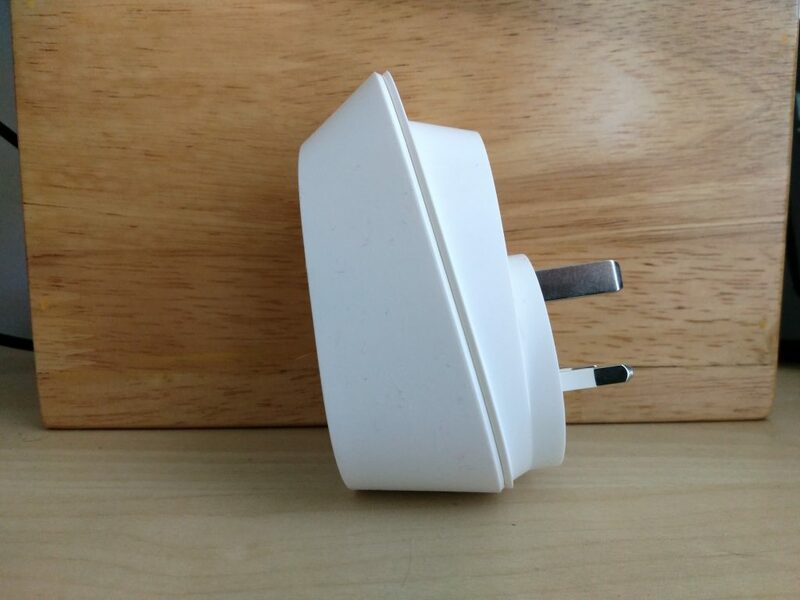 I was struggling to find other use cases for this smart plug. 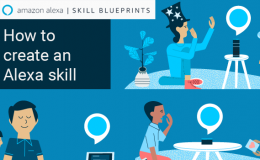 If you manage to find other practical appliences to use, do let us know. 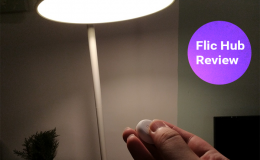 Having used my lamp with the smart plug and another lamp with a LIFX bulb simultaneously, here’s what I noticed. With the smart plug, you’re only able to turn on and off. 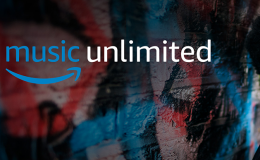 Which to some users is just want they want; a hassle free device without the complications of tinkering the colour and intensity. The smart plug also offers a degree of flexibility in that you can use it for any lamp regardless of bulb size. 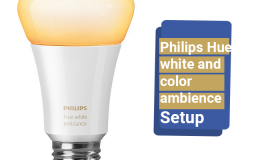 I say this because LIFX only comes in 2 bulb sizes. 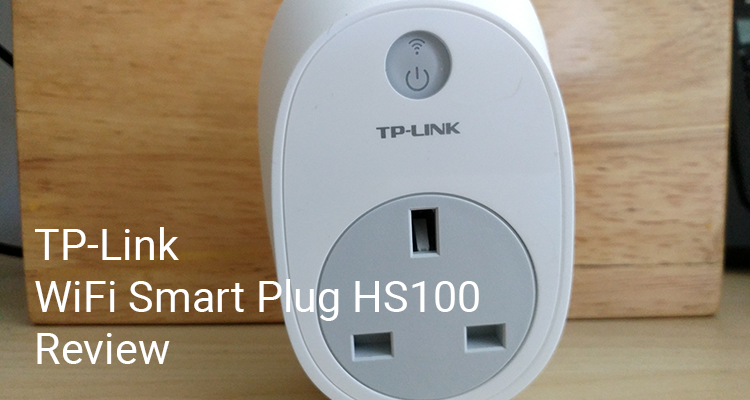 TP-Link WiFi Smart Plug HS100 goes for around RM140. Lazada Malaysia is carrying them so head over there to purchase. The TP-Link WiFi Smart Plug HS100 a good product with a solid build and great performance. 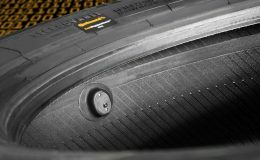 The usage is straight to the point and hassle free. 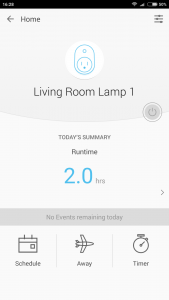 Highly recommended for those who want an easy introduction to home automation. 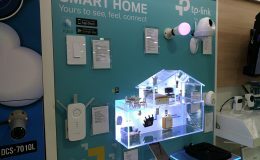 TP-Link Smart Home products on display.